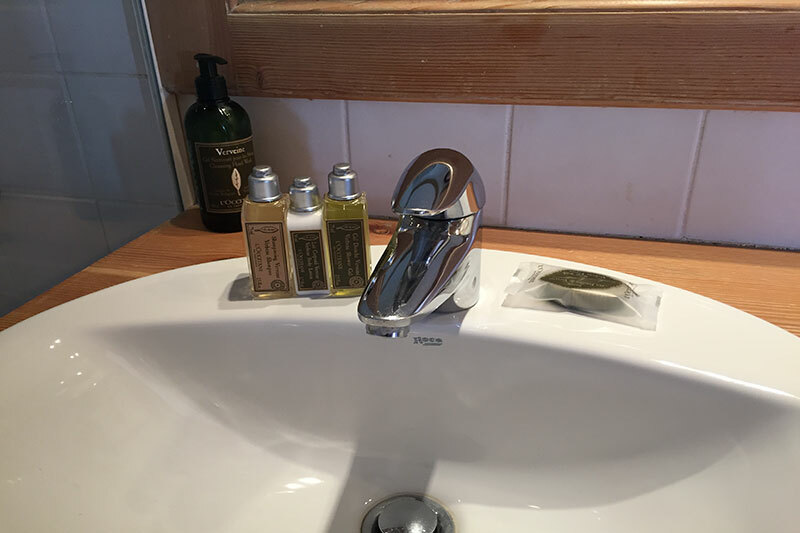 We know that it’s the little things that make the difference between an average holiday and a great one. 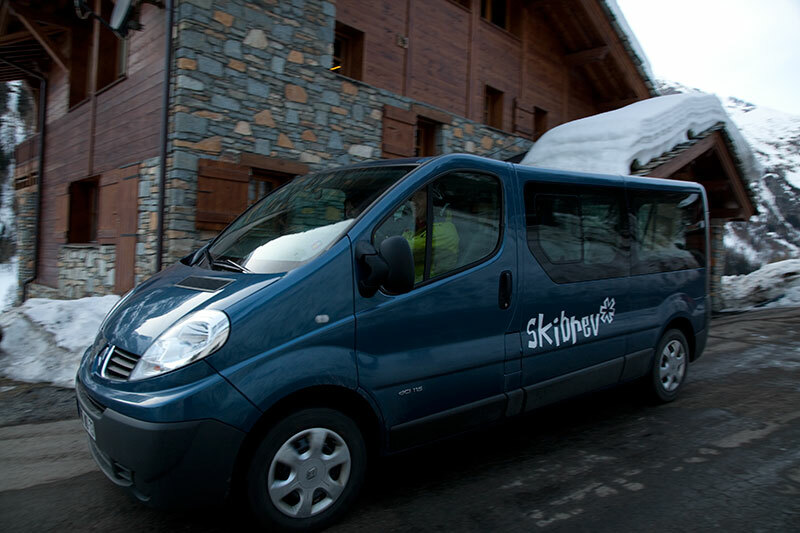 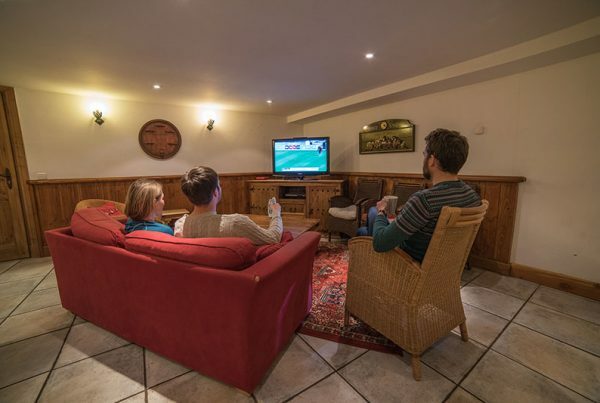 We provide a multitude of services and high class facilities that will make your stay truly memorable, and believe we offer our guests more than any other chalet in Tignes. Our attention to detail, range of creature comforts and the level of personal service we provide is our trademark and covers all aspects of your holiday. 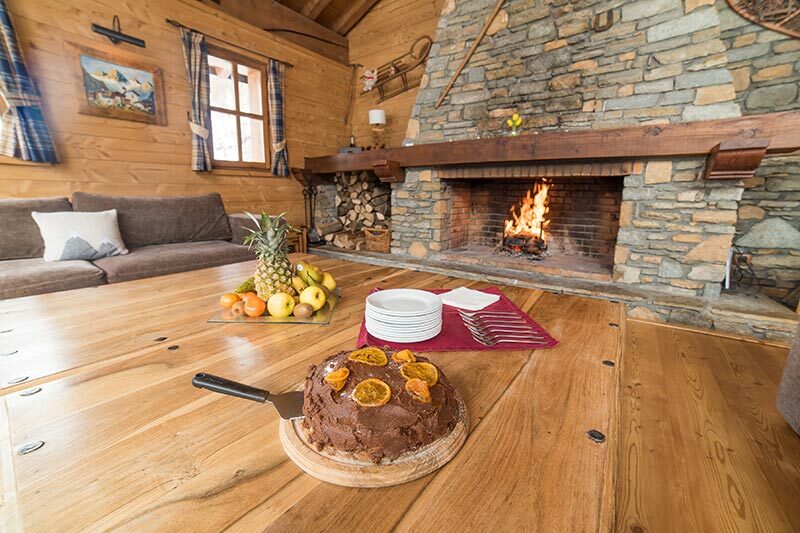 We make every effort to exceed your expectations and we aim to pleasantly surprise all of our guests, hoping that when you stay with us you will appreciate all the special touches that make our Chalet unique.